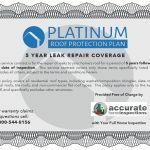 If your roof requires leak repairs within the first five years after your full home inspection, the Platinum Roof Protection Plan (provided free of charge) will ensure that you are covered for service on any type of residential roof. If a home appliance is dangerously flawed, it is the responsibility of the manufacturer to recall that item and make repairs free of charge. RecallChek is the first service in Canada that compiles millions of recalls and makes them available for public record. Once a home inspection is complete and you’ve settled in as the new homeowners, you’re covered if the presence of mold is detected within 90 days of the inspection, but was not initially reported. With MoldSafe, remediation services will be covered. If normal wear and tear causes your water and sewer line to fail or even collapse within the first 90 days following your home inspection, there’s no need to panic. Protection from SewerGard will ensure you are covered for repairs up to $4,000. Our job doesn’t end when our initial assessment is complete. At Accurate Home Inspections, we stand by our inspections and offer a 90-day Limited Mechanical and Structural Warranty. Once a claim is submitted, it will be handled within 72 hours. This service allows clients of Accurate Home Inspections to reach out and seek professional advice regarding their property free of charge. 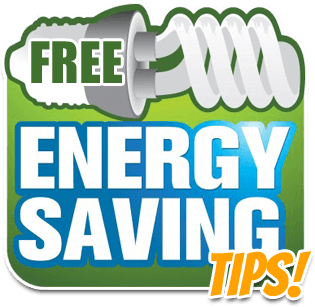 If issues arise in your home and you would like a second opinion before taking action, we are here to help anytime.